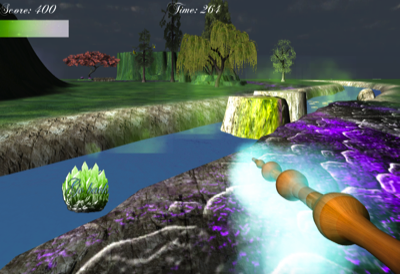 This project is a simple demonstration of using C sharp to create the mechanics and involved using new techniques such as the Navigation system in order to the AI path. 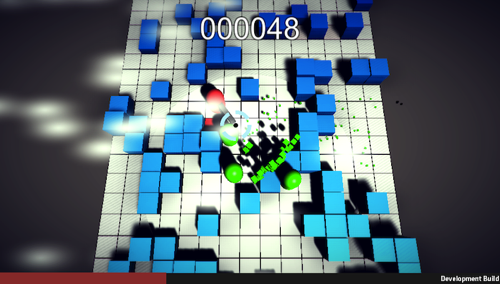 Also the levels were designed using a generator algothrim which was also designed using C sharp code. Even though the game is finished, i will work twerking the bugs and appearance of the game. More will be followed in the blog.